Every project that we design and install is a custom work of art. 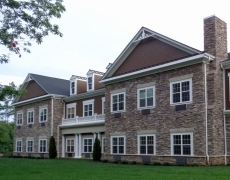 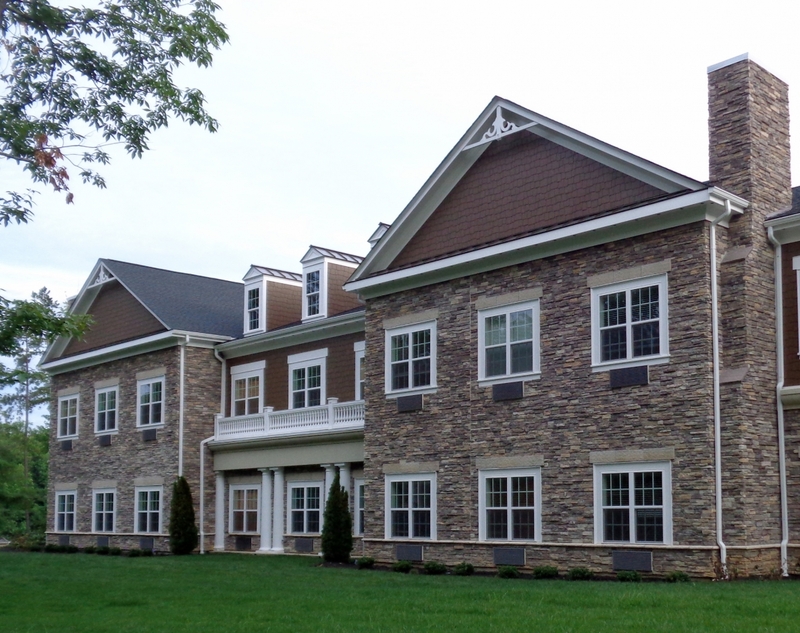 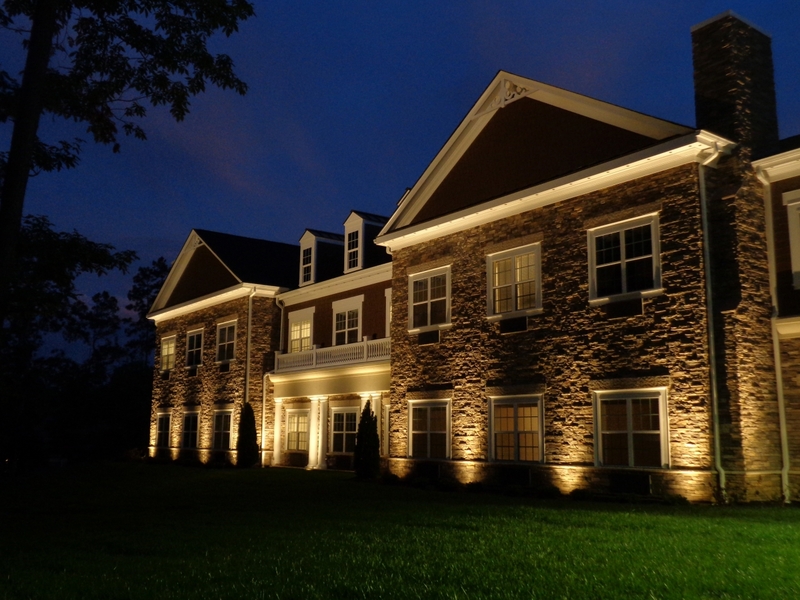 We incorporate our professional design thoughts, the customer’s input and any budget constraints to create a customized effect for each and every project. 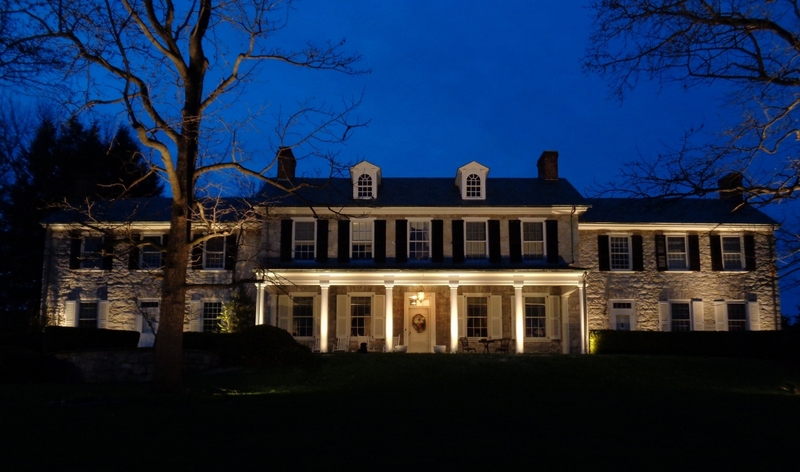 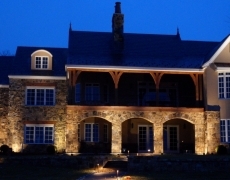 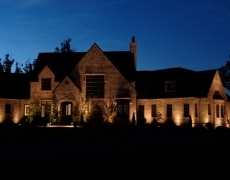 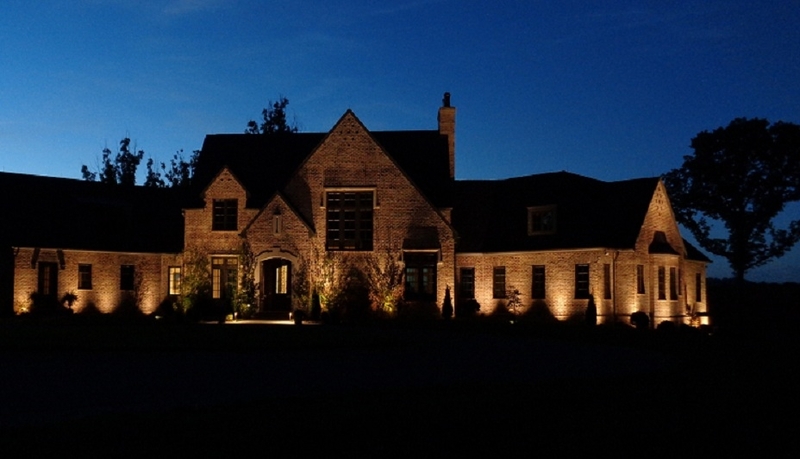 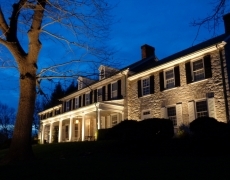 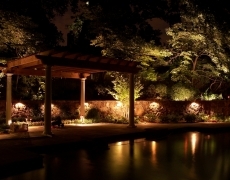 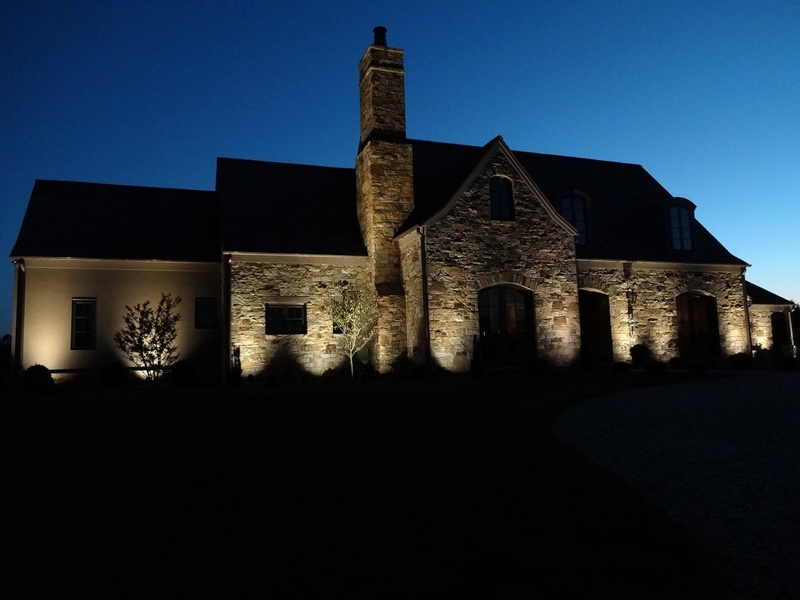 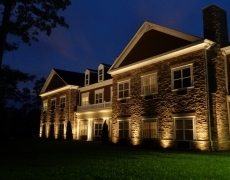 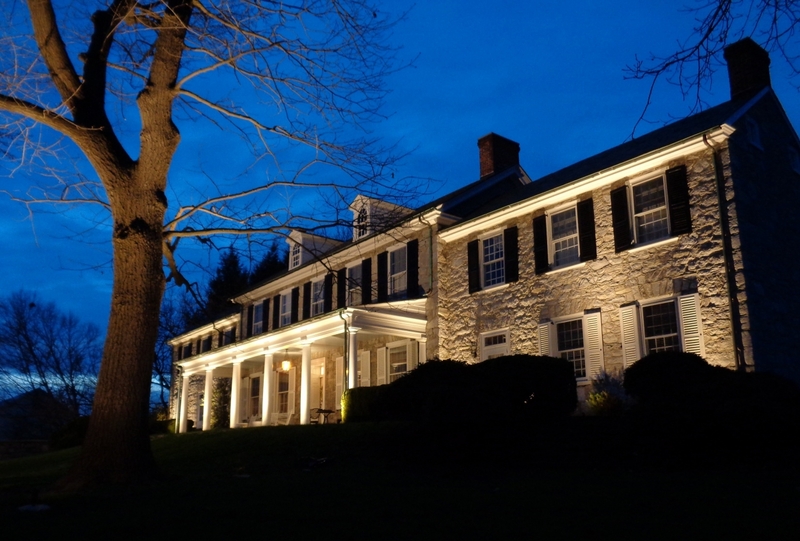 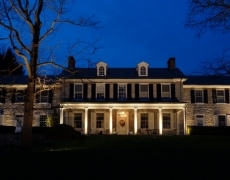 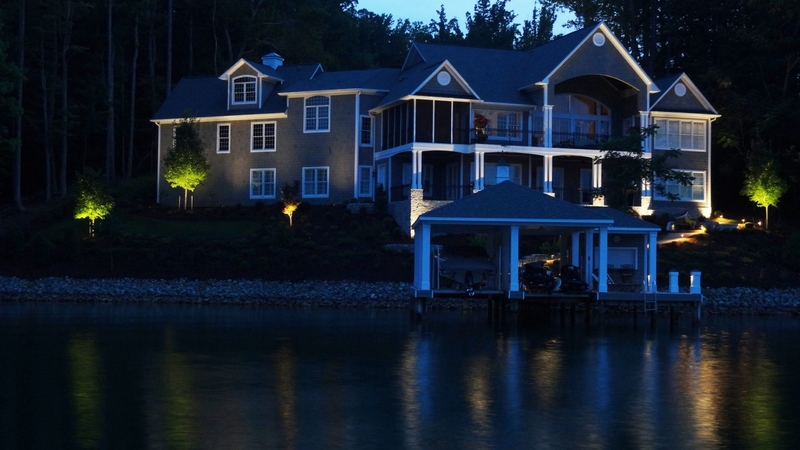 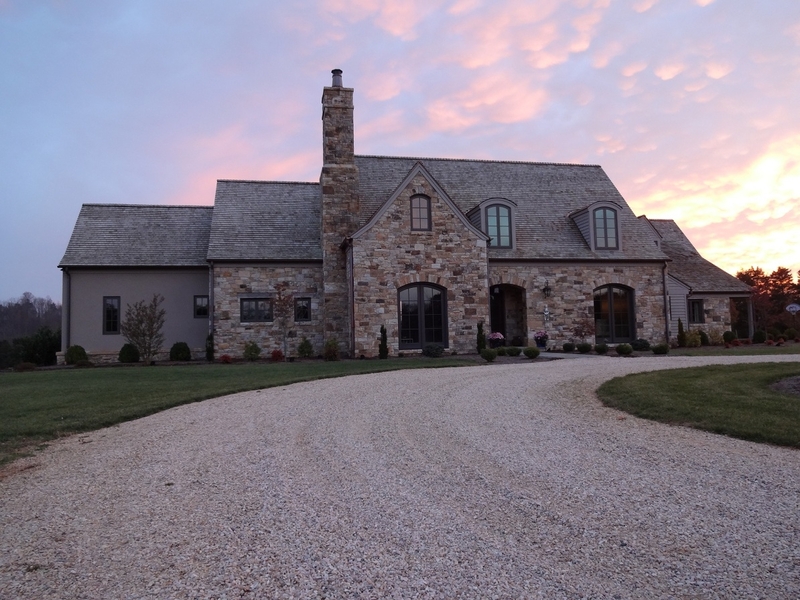 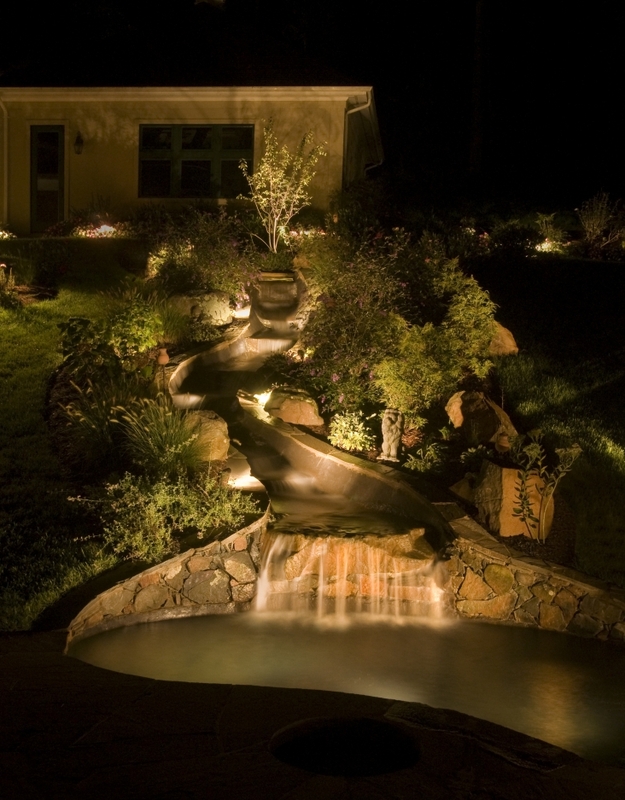 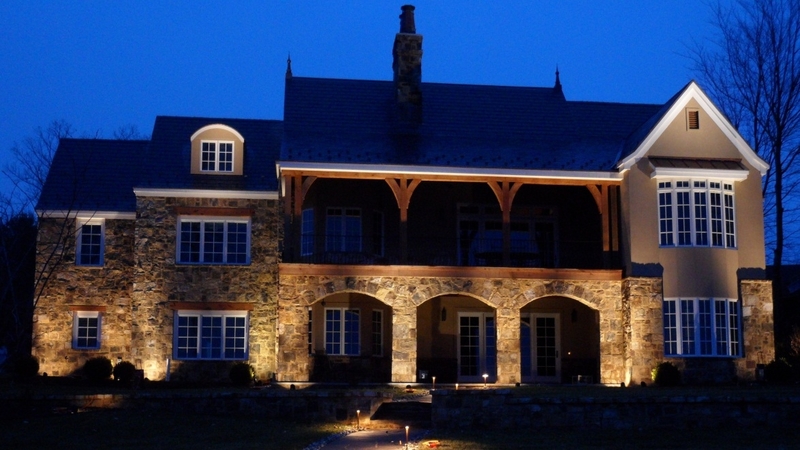 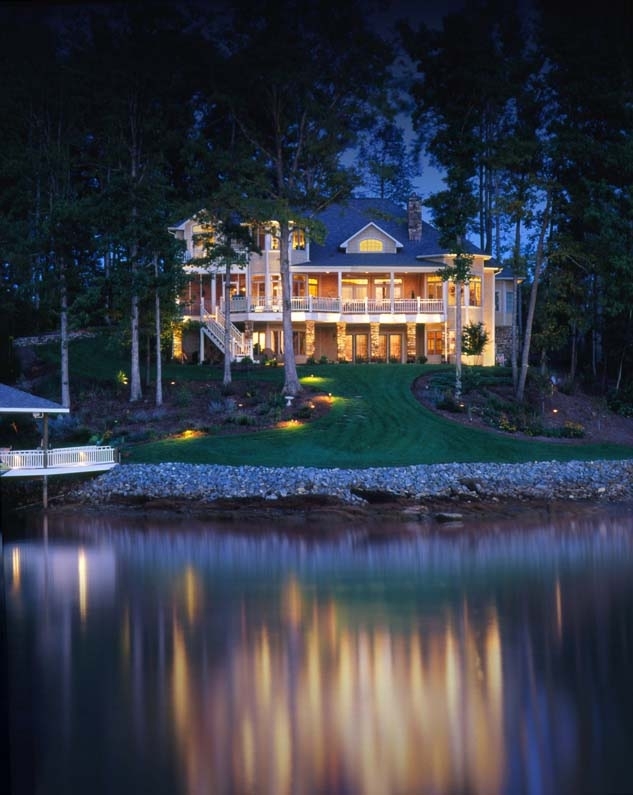 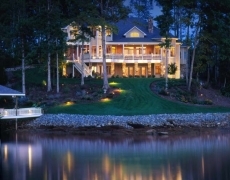 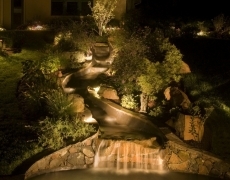 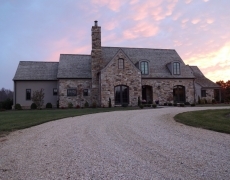 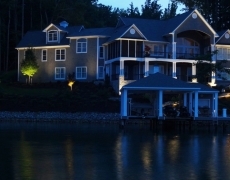 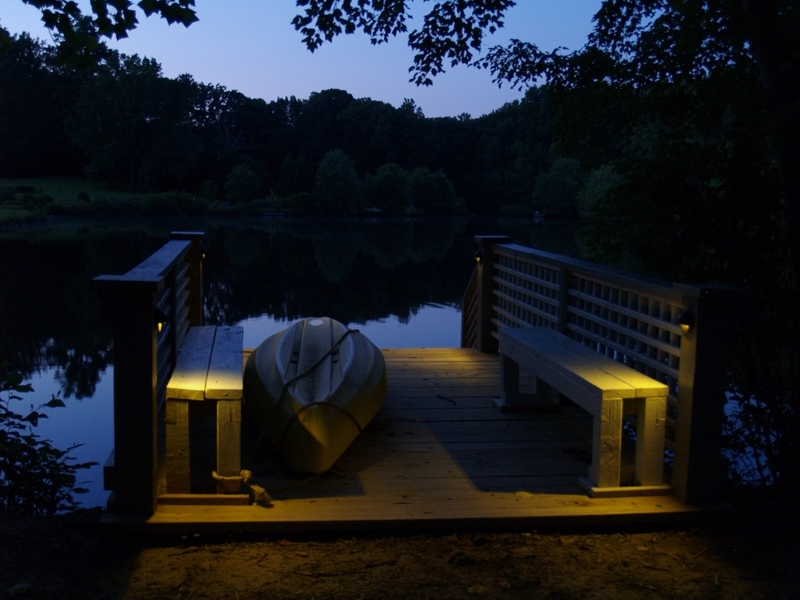 Please feel free to browse our Outdoor Lighting Design Galleries below to see samples of our work. 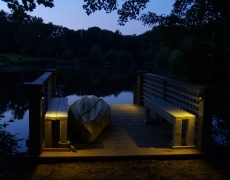 All photos are Copyrighted works of Outdoor Lighting Expressions ©2016.